Domingo joined the Clever Boys from Portuguese B side Vitoria Guimaraes before the 2018/19 campaign. 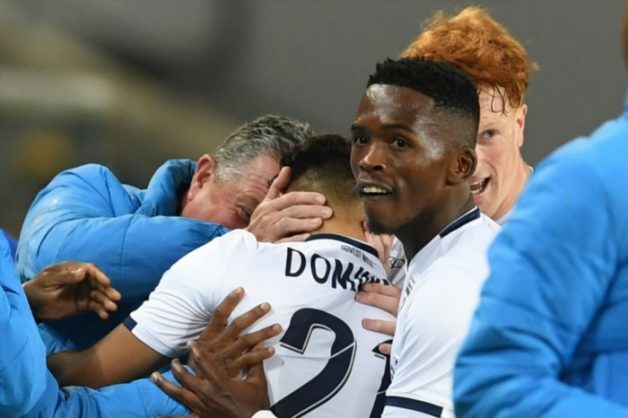 The 23-year-old helped Wits claim a 1-0 victory over Orlando Pirates at the Orlando Stadium on Wednesday night. Speaking after the game, Hunt expressed frustration that Domingo has not yet received a Bafana call-up. “For me Haashim (Domingo) is a hidden gem. How he hasn’t played for Bafana is a disgrace. That’s what happens, players like that get lost,” Hunt told SuperSport TV. “He’s a fantastic footballer. He was brilliant for us. He can only get better and better,” he added.